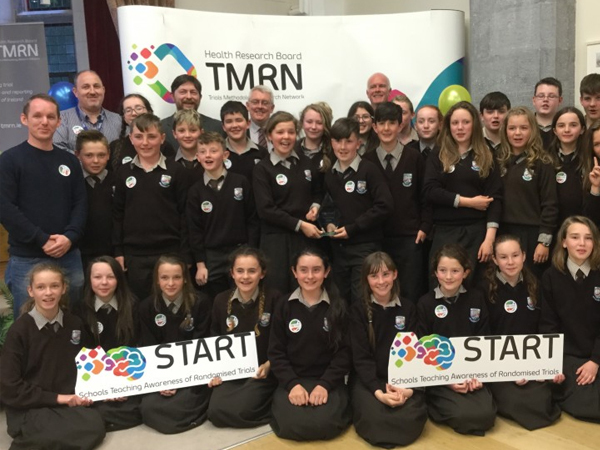 The HRB-TMRN is actively involved in spreading the wider message about the benefits of well designed randomised trials to the general community. We hope to improve the understanding about why we need randomised trials to improve healthcare nationally and globally. 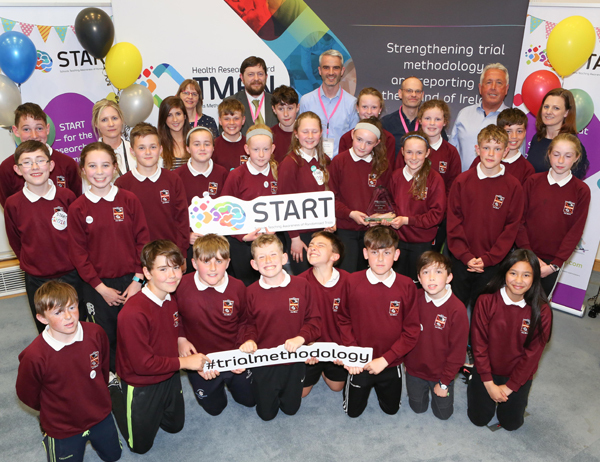 Schools Teaching Awareness of Randomised Trials (START) is an original, exciting and fun opportunity for Irish primary school students to learn about the importance of randomised trials. See below for further details. 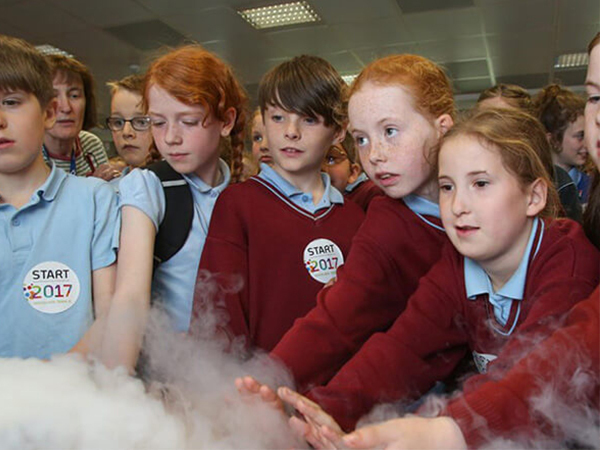 The HRB-TMRN recognises the extremely valuable contribution that members of the public can contribute to the planning and design of clinical research, including randomised trials. 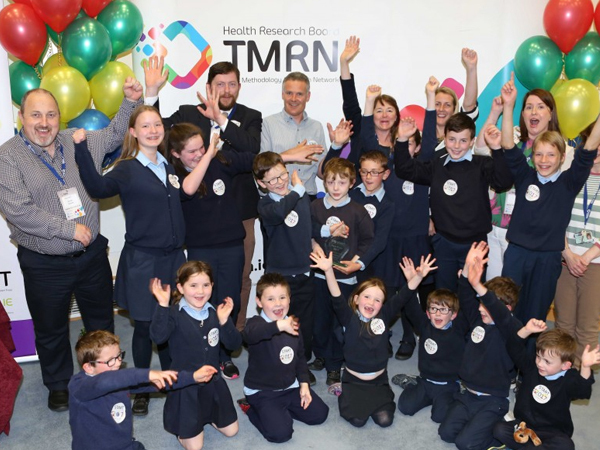 The HRB-TMRN welcomes opportunities to link with members of the public on the topic of randomised trials. We also offer FREE PLACES to any of our training events, to members of the public who wish to attend. Please contact us for more details.